Home food Tower Cafe Tower Cafe - Your hottest and hippest food court in Makati! Tower Cafe - Your hottest and hippest food court in Makati! Do you happen to be working in Makati and is having a hard time looking for something different than your usual fast food? Now is the time to visit the 9th floor of the PHILAM Life Towers for more food options. 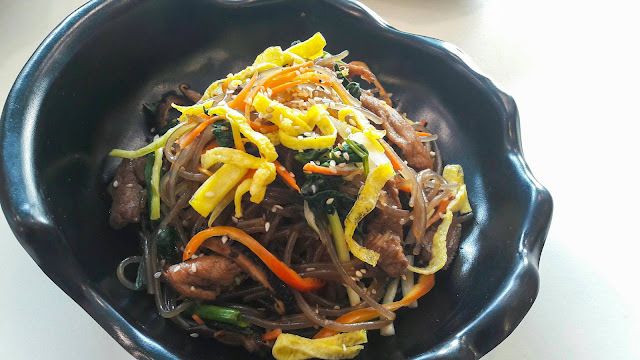 Tower Café is the latest addition to The Menu Group(TMG) offering the hottest and hippest food court in Makati with more than 20 food stalls of various cuisines and flavors from all over the world. Tower Café offers a variety of food that will surely satisfy your palate. From your favorite Silog, to tempura, to Pad Thai and even shakes and juices that are very refreshing. Tower café has diverse food offering which can rival any food court around the area. The price range differs from each stall but are very competitive. To give you an idea how diverse the food options are here are some of the food stalls and what they offer. Teppan Teppan offers a fusion of Japanese and Filipino Cuisine but is cooked in a Chinese approach. Your food will be served in s sizzling plate allowing you to smell and taste the aroma of flavor being combine. You will surely experience the SIZZLE, FRIZZLE and DRIZZLE when you try their food. Go Salad is your go to stall when you want to eat healthy, Selling only organic gourmet salad, Green Smoothies and other healthy meals, Go salad will surely bring out the vegan in you. 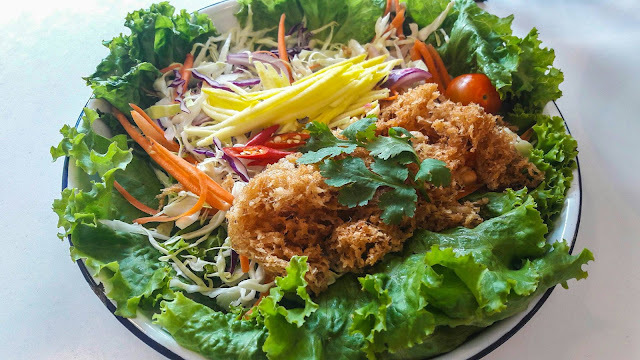 Head over to Chang Thai if you want to have a taste of authentic thai cuisine.The chef of Chang thai hails from thai land and has been part of Chef Sau Del Rosario’s Team. Try out their food to know how authentic their foods are. Soulful Thai Viet will take you to Korea, Thailand and Vietnam. The head chef has an extensive training and high caliber cooking experience overseas giving us a very good quality of food. 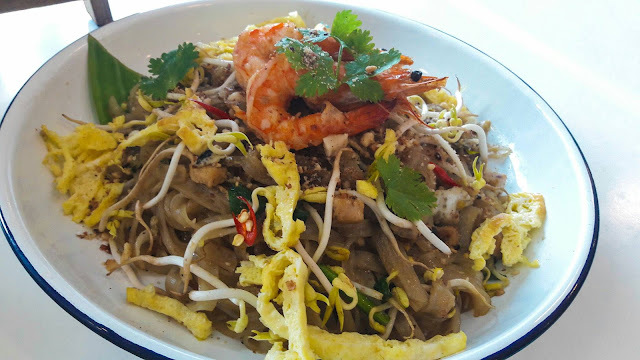 They offer Pad thai and chapchae that are cooked with only the freshest ingredient and minimal salt and MSG. Craving for Silogs? Altamura got you covered. Aside from offering the famous tapsilog, they also have the utmost combination of Filipino, Japanese and Chinese Cuisines that comes at a cheap price. SPANG which means delicious give us a meal that has French fries, Doner Kebab, cheese and mixed salad with Garlic Dressing. This is your go to meal when you want to cure hang over as this was invented by a drunk man to cure his hang over. Go Meals offers Chaofan, Omelettes and Chops.You can choose your toppings and fillings for your chao fan and omelette and the sauce for your chops. They also use imported ingredients from Taiwan, Japan and Korea. 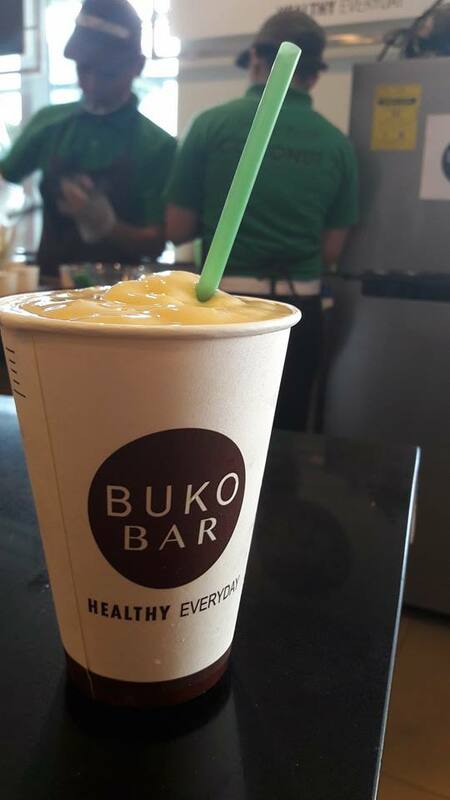 Buko Bar offers juice and shake that has buko in it. From mango buko shake, melon buko juice and even halo halo, they will satisfy your summer cravings for a very cheap price. Not yet convinced? Better visit Tower Cafe at the 9th floor of the PHILAM Life Building in Makati City between 7am-7pm Mondays to Fridays to have a firsthand experience of the food offering they have.